The Optical Imaging Core Facility provides high quality services to researchers at UTHSCSA, other academic research institutions, and business corporations. The core houses a wide spectrum of state-of-the-art optical imaging systems to meet the demands for various biomedical in vitro and in vivo applications, from single molecules to whole animals and from cultured cells to deep tissue, including high temporal resolution for live cell imaging of rapid events. 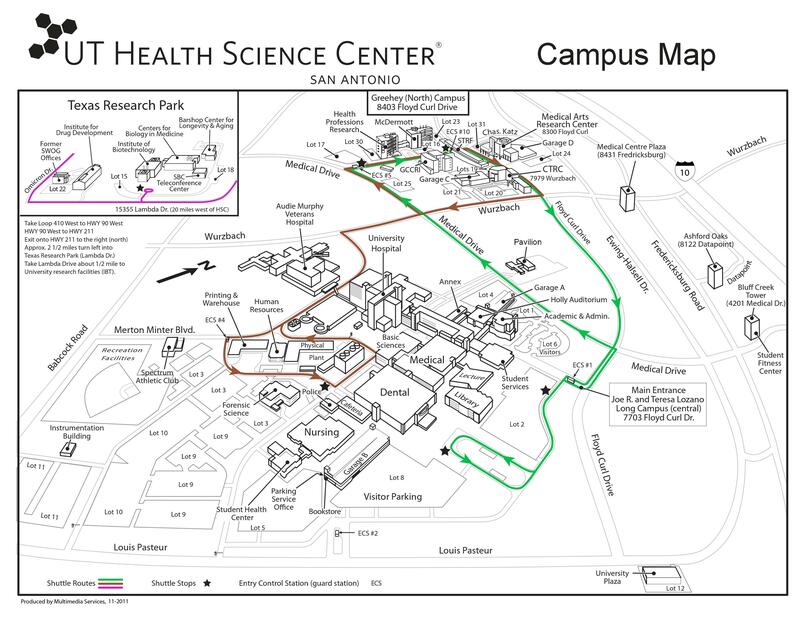 The Optical Imaging Core is located in two sites on campus, one situated in the Dental Scholl Building on the main campus and the other in the South Texas Research Facility Building on the Greehey campus, totaling 24,00 sq. ft.. The core is managed jointly with the Institution and Cancer Center. New to the Optical Imaging Facility? Contact core staff to discuss options and experimental designs. UTHSCSA users sign-in or sign up above with your university credentials. External users can create an account by pressing the blue "sign-up" button at the top of the page. "Images were generated in the Core Optical Imaging Facility which is supported by UTHSCSA, NIH-NCI P30 CA54174 (CTRC at UTHSCSA)"